15 by 21.5 cm. ; 6 by 8 ½ in. Mark studied illustration at the Glasgow School of Art and then completed an MA in Natural History Illustration at the Royal Collage of Art. 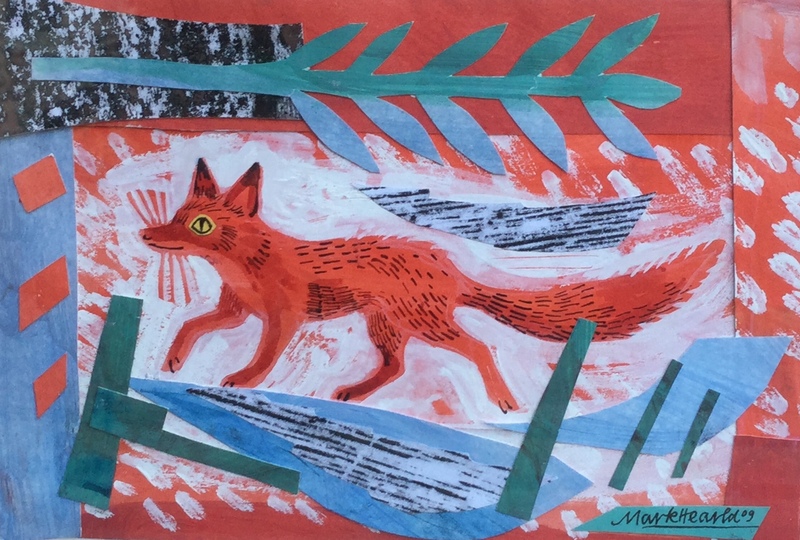 Taking his inspiration from the flora and fauna of the British Countryside, Mark Herald works across a number of mediums, producing prints, paintings, collages and ceramics.